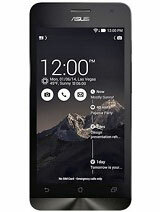 can this phone upgrsde to kitkat??? 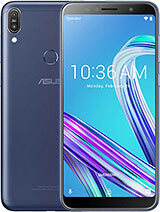 Aslam, 26 Jun 2014Hey guys,i just buy Asus Zenfone 5(A500CG)2GHZ, 2GB RAM, 16 GB storage.. what confuse me is at... moreit's not fake.. it's Asus.. but yours is China model..
for those having problem FB force close, apps permissions issues, battery drain so fast, pls go to official Asus site for Zenfone & download the latest firmware update to your PC & update your phone firmware manually via USB. 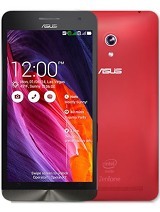 Zenfone does not support OTA update. 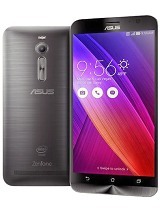 there are manuals & SOP how to update your firmware in Asus Zenfone support page. 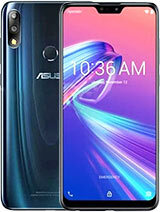 Zenfone 5 is a black horse in it's class.. 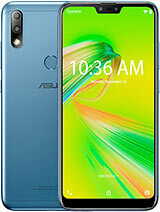 I have two problem with my zenfone5. Please help me to solve this problems. 1. I already using flash player 11.1 version. But every time when i tried to play some videos on internet there is getting message as "need to upgread your flash player to votch this videos" plz help me to solve this. 2. And when i call from viber to my friend they are saing there is some noisy in my voice. It is not cleared to them. But thire voice very cleared to me. 3g signal good. My other phone also can call from viber. Only zenfone5 having this two issues. Plz help me to solve these. Facebook cannot use, Clash of clan cannot use, Onedrive cannot use, always hang and need to force restart. 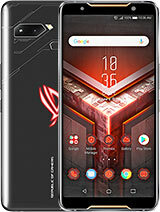 Is this phone make for phone call only? Just bought my ZF5 few days ago. I can load fb but could not ofpen it and everytime i try to open an apps theres a window saying fb is not responding...How should i go about it? 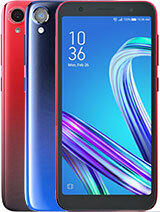 Tho is a good phone and im thinking of buying another one but i pressume but im having doubt about this product unless theres a solution to the downloading of application. My name is Myra and it's my pleasure to help you with your problem. We apologize for the inconvenience in using our product and thank you for your understanding. Would you mind do the manually setting for a try? Sorry for bringing you the trouble. What's more, the problem will be fixed in the next firmware, now we are try our best to, and at this time we are unable to set a date for its release. We will release as soon as possible.It will not be too long. If you can not wait to solve this problem, you can go to our service center to do the firmware downgrade to solve the problem. 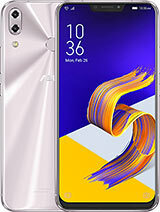 Got this zenfone 5 for a week, probably well sell off this device, I'm a HTC user, all a while I've no confidence of asus phone, since zenfone series launched, thought will perform well,so I try zenfone,and I'm not expect more of this device because price point is good,is a good device,but battery drain fast when you using for web, some social apps,and I didn't playing any games, well..what a big disappointment,hope asus will solve battery issue, otherwise everyone in the world will not using Asus device in future, hope asus will considered this seriously, thank you asus. 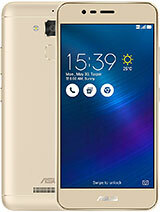 Hey guys,i just buy Asus Zenfone 5(A500CG)2GHZ, 2GB RAM, 16 GB storage.. what confuse me is at the picture is the Intel Inside logo is printed at the back of the phone.. But mine is a Intel Inside sticker.. anyone got like this? i just wanna know.. i am scare if my phone is fake.. Unfortunately stopped music app !! Any help ? ?